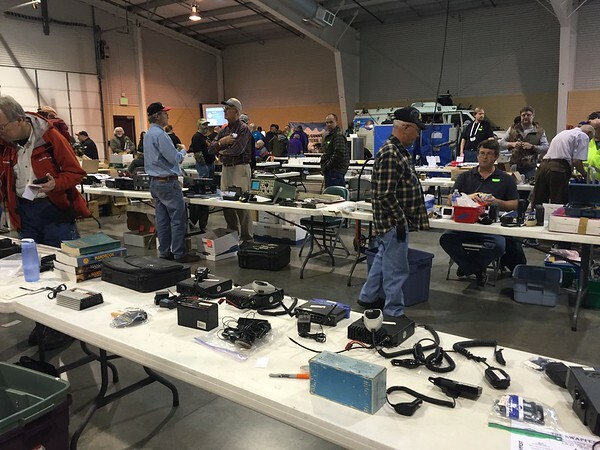 This was my first year as a vendor at the Northern Colorado Amateur Radio Hamfest. I did pretty well with 1 table and a bunch of junk! I managed to sell almost everything I brought, and made enough money to fund a kegging system for my homebrew beer endeavors.